Founded with support from KickStart Venture Services, a UNC-Chapel Hill program that works to turn University research into new companies, G1 Therapeutics is developing novel therapeutics based on discoveries at UNC Lineberger Comprehensive Cancer Center. G1 Therapeutics, Inc., a clinical-stage oncology company in Research Triangle Park with ties to the University of North Carolina Lineberger Comprehensive Cancer Center, has raised approximately $108.6 million in an initial public offering of its stock. The company began trading on the NASDAQ Global Market under the ticker symbol “GTHX” on May 17. 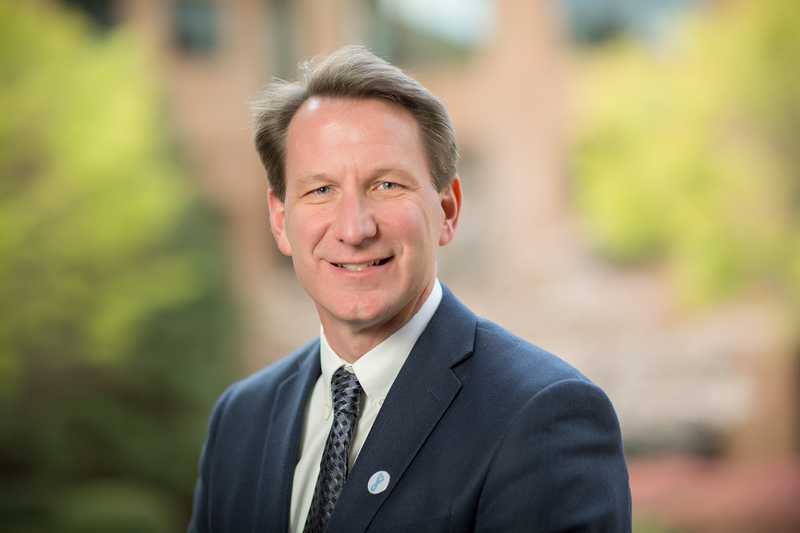 “Congratulations to Dr. Sharpless and the entire G1 Therapeutics team for achieving this major milestone, making an impressive market debut and accelerating important advances in cancer therapies,” said Judith Cone, Vice Chancellor for Innovation, Entrepreneurship and Economic Development at UNC-Chapel Hill. G1 currently has several novel therapeutics in various stages of development that target the action of specific protein kinases that are key to cell division and are known cancer drug targets. Trilaciclib, its most advanced product candidate, is used to protect blood-forming stem cells and enhance immune system function in cancer patients receiving chemotherapy. Research has demonstrated that trilaciclib causes healthy blood-forming stem cells to enter a temporary sleep-like state, halting the cell division process. This shields them against chemotherapy’s toxic impact, reducing cellular damage that can put patients at risk for health issues years later. It is currently being tested in three Phase 2 studies in small cell lung cancer and one Phase 2 trial in triple negative breast cancer. G1 is also testing an oral drug, G1T38, to treat estrogen-receptor-expressing breast cancer tumors in combination with anti-hormonal agents. KickStart Venture Services is a program in UNC-Chapel Hill’s Office of Commercialization and Economic Development within the Office of the Vice Chancellor for Innovation, Entrepreneurship and Economic Development. The program helps develop and launch startup companies based on University intellectual property. G1 was the first company to ever receive a KickStart grant. KickStart is one part of the Innovate Carolina Network, a comprehensive UNC-Chapel Hill innovation ecosystem that is coordinated by the vice chancellor’s office and designed to support the needs of faculty, students, staff and community members as they translate their unique ideas into practical benefit for the public good.